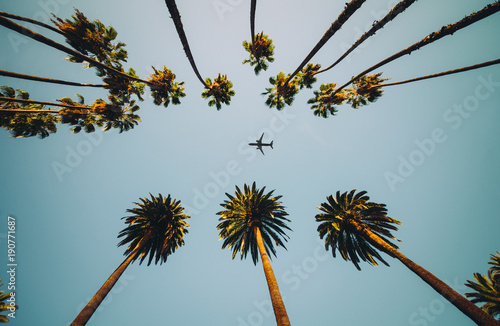 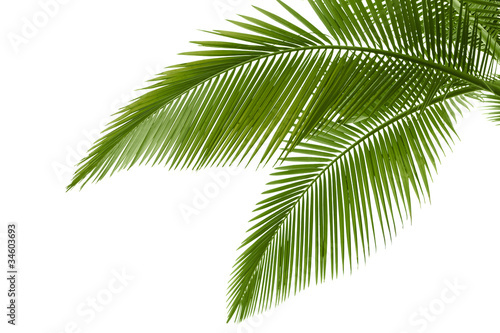 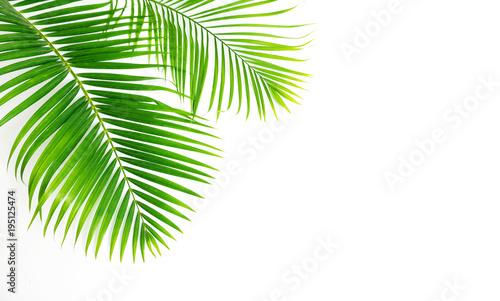 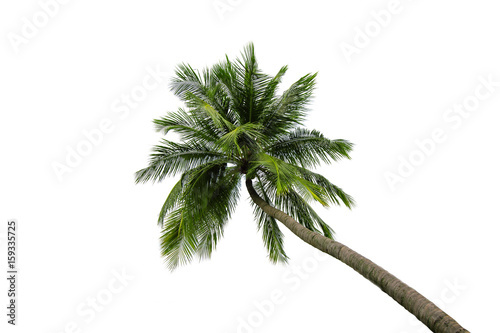 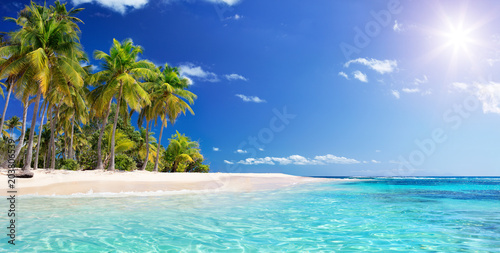 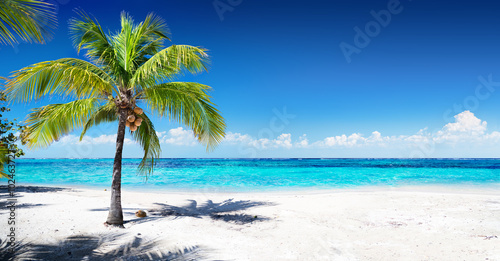 Difference of coconut tree isolated on white. 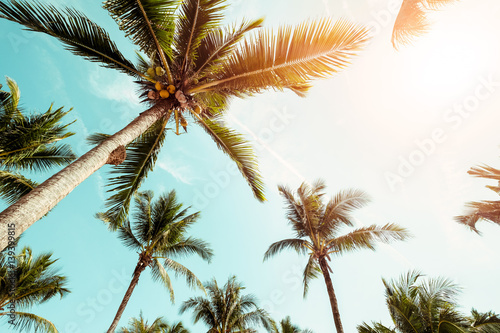 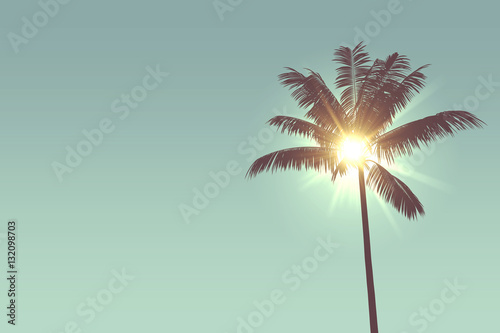 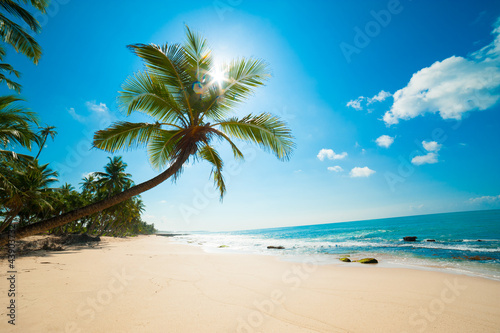 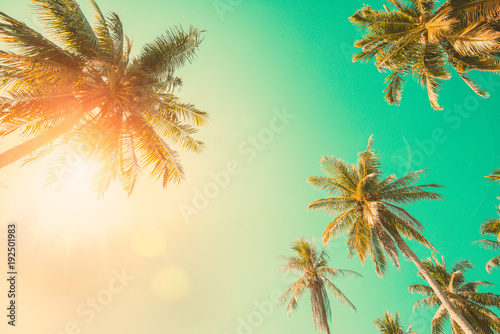 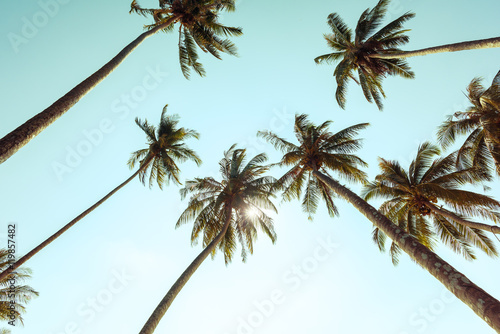 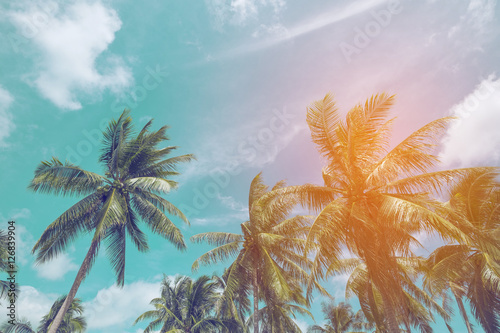 Coconut palm tree on beach with sunlight in summer - vintage color tone. 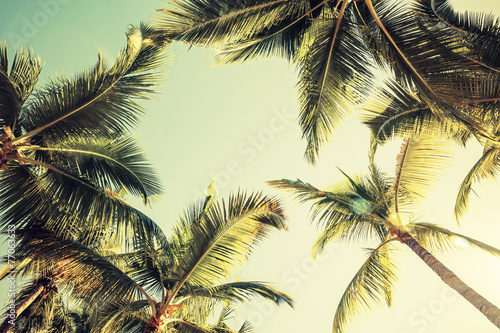 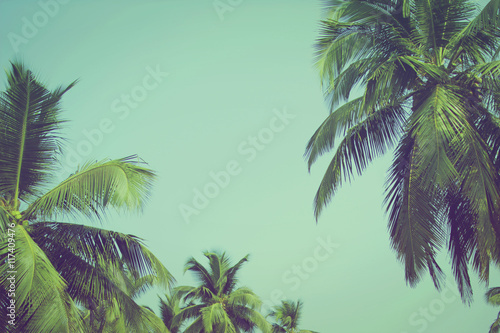 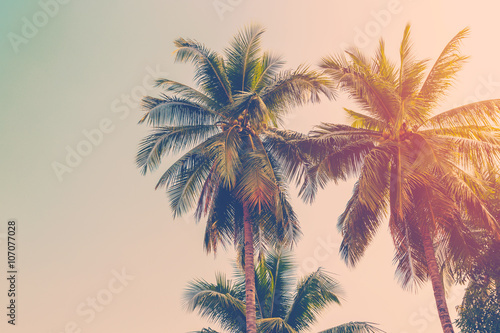 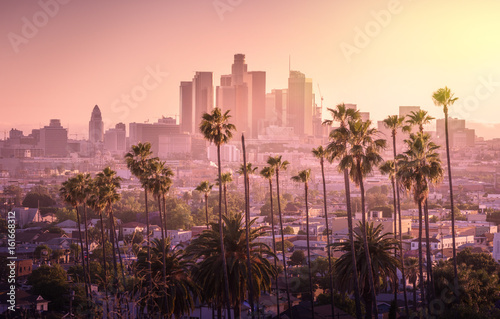 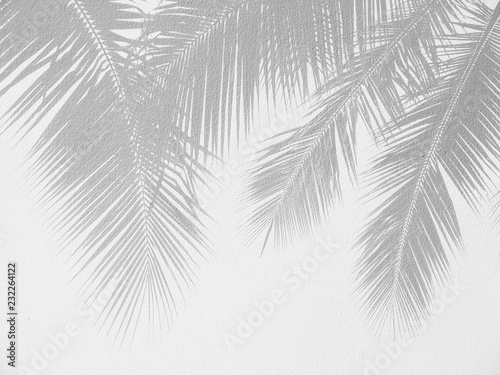 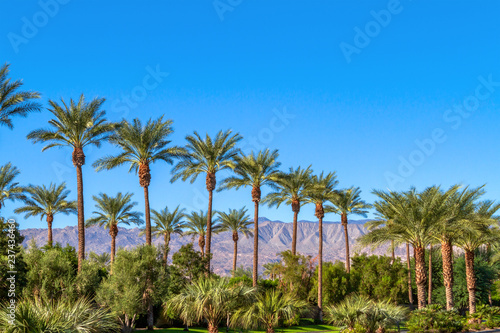 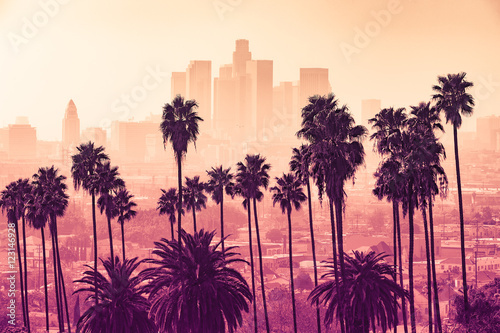 Coconut palm tree with vintage effect. 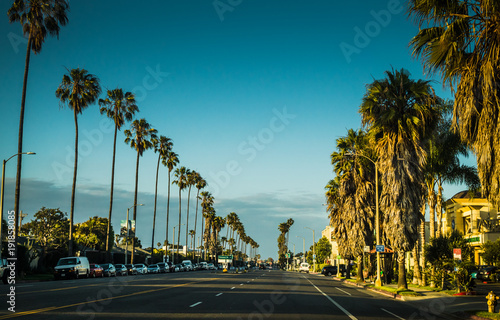 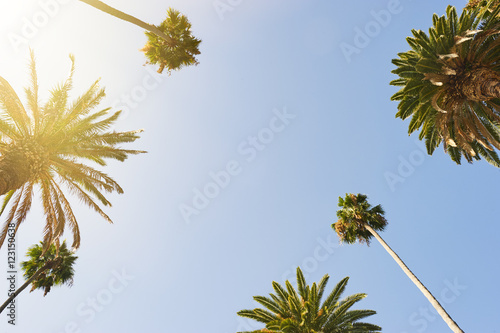 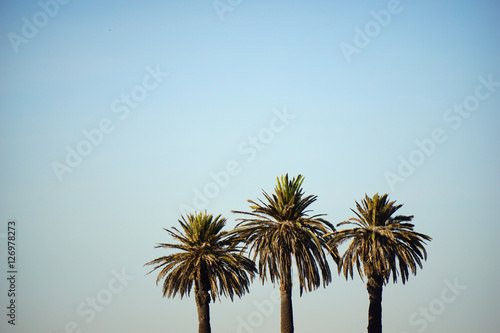 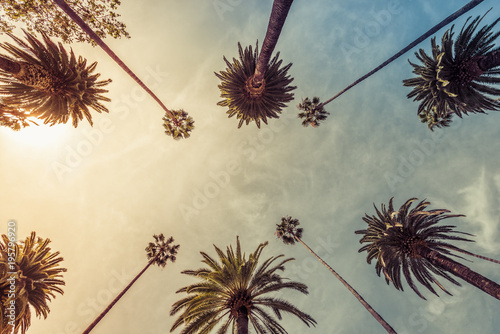 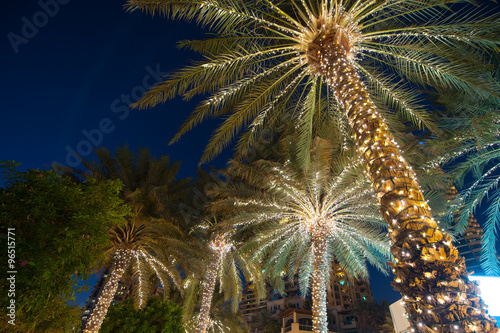 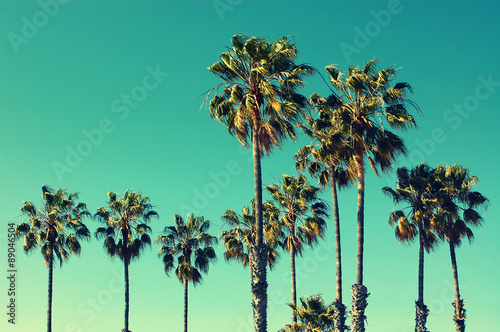 Palm trees at Santa Monica beach. 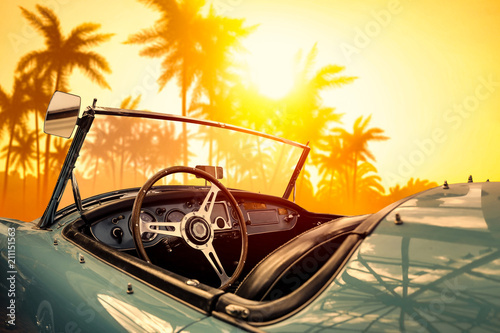 Vintage post processed. 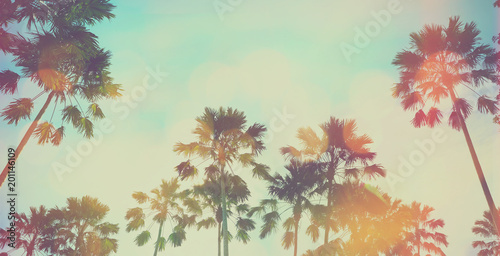 Fashion, travel, summer, vacation and tropical beach concept. 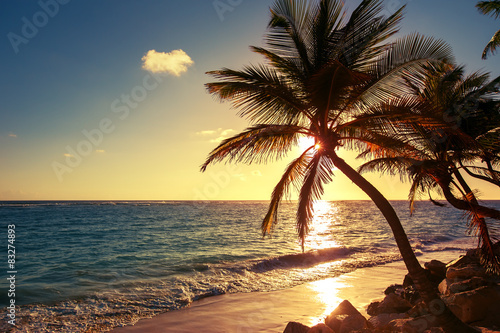 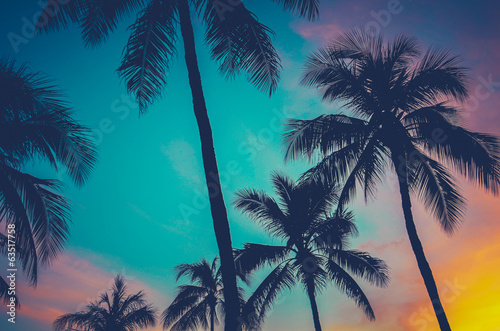 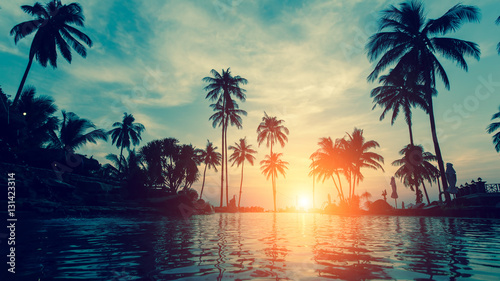 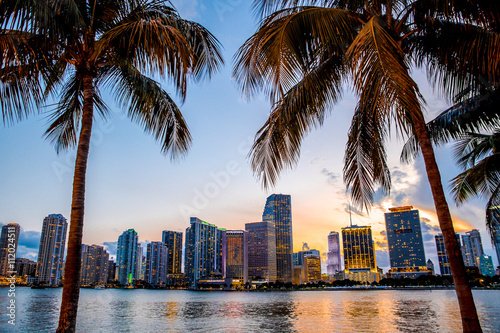 Palm trees and sunset on Caribean. 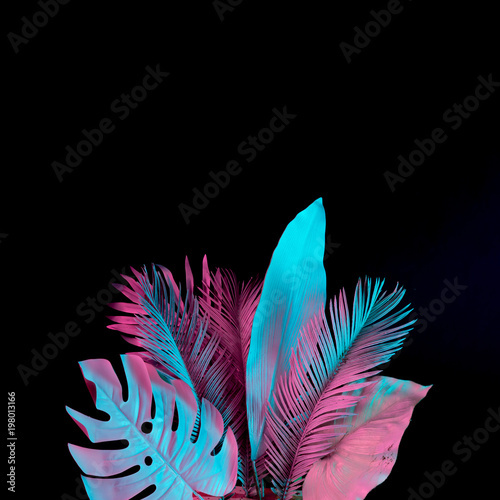 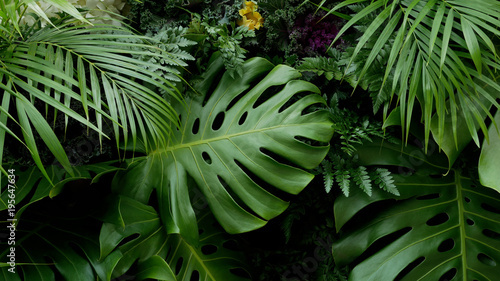 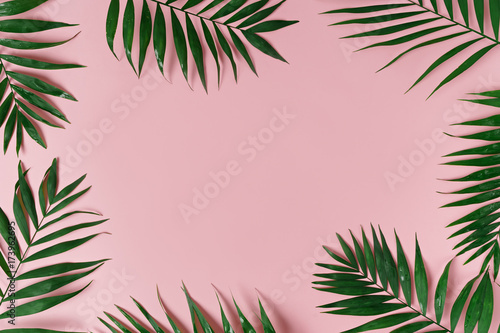 Tropical and palm leaves in vibrant bold gradient holographic neon colors. 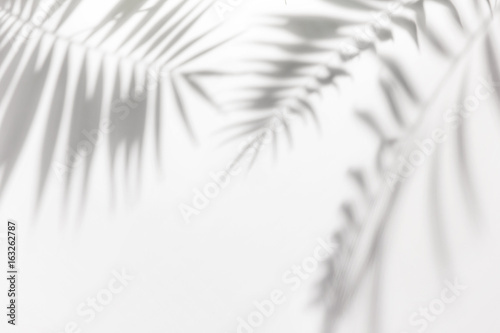 Concept art. 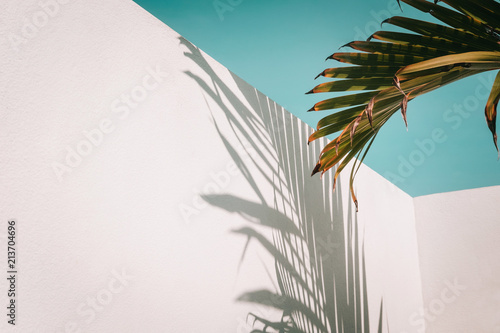 Minimal surrealism background. 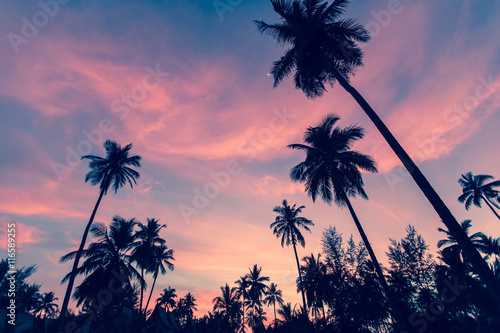 Silhouettes of palm trees against the twilight sky.